Jack Hynes held court with former Channel 56 colleages in December 2006. Hynes also worked for an extended period at Channel 5. Jack Hynes, who was known as the dean of Boston TV news during his decades-long career as an anchorman, died Tuesday in the Linden Ponds retirement community in Hingham. He was 88. 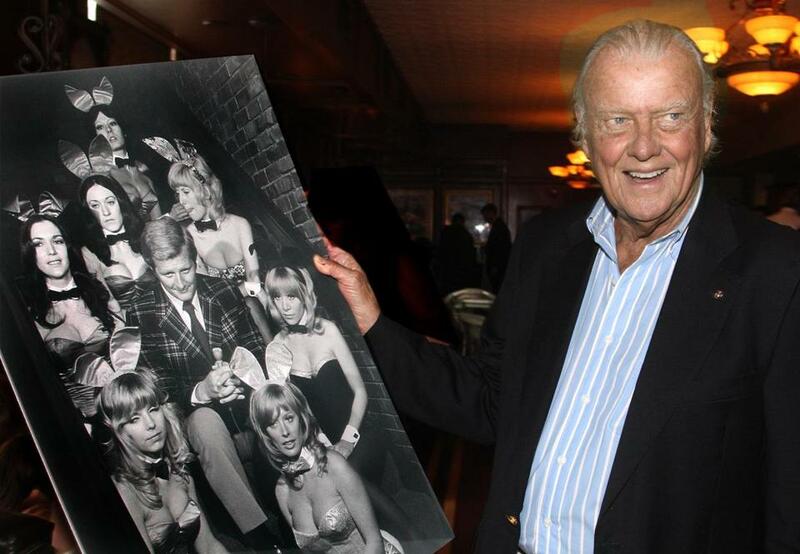 He spent about 50 years as a TV news reporter and anchorman in Boston without developing much fondness for the spotlight and its inevitable trappings. From 1957 until 2006, Hynes was on the air on WHDH-TV, WCVB-TV, and Channel 56. To his news broadcasts he brought a gravitas and dignity that drew comparisons to the best in the business, and to iconic Boston figures. 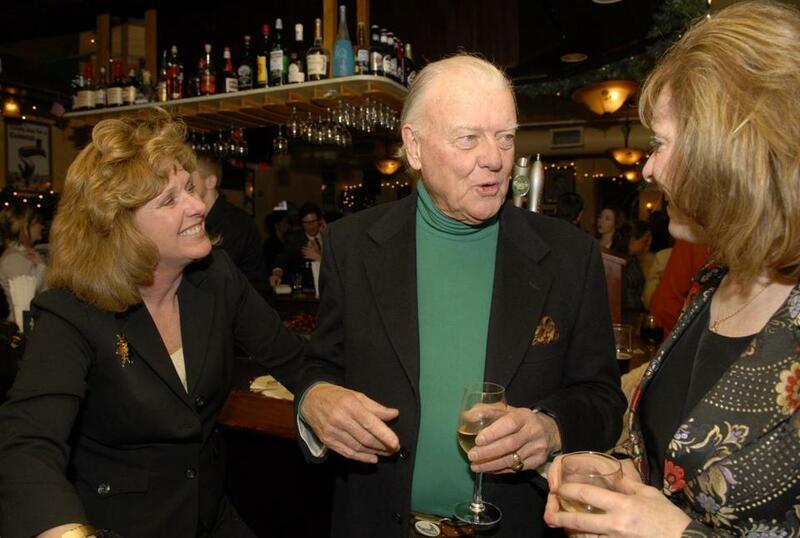 “Jack Hynes to me is Walter Cronkite, if you will,” Gerald Walsh, then president and general manager of Channel 56, said when he hired Hynes in 1984. John Bernard Hynes Jr. grew up in Dorchester, the oldest son of John B. Hynes, who was mayor of Boston from 1950 to 1960, and the former Marion Barry. Hynes graduated from Boston College High School and the University of Notre Dame, and also served three years in the Marine Corps. His late wife, the former Marie Kelly, had been the Breck Girl in Breck hair product advertisements. She died in 1998 in their Chatham home. Hynes leaves two sons, John III of Boston and Barry of Beverly; two daughters, Kelly Hynes McDermott of Medfield and Shauna Hynes-Baler of Yarmouthport; a sister, Marie Hynes Gallagher of Falmouth; two brothers, Barry of South Boston and Richard of Brookline; 10 grandchildren; and four great-grandchildren. Though known as a gifted and witty storyteller, Hynes generally avoided injecting humor into his news broadcasts, even as on-set banter became a staple at many stations. “Most of the stories you do don’t lend themselves to levity,” he explained in the 1984 interview. Editor’s note: A full obituary will appear later. Hynes at a 2010 event honoring one of his former colleagues, John Henning.